Vintage fashion has been making a swift and luxurious come back. Any bride with a strong nostalgia for everything vintage will be head over heels for these lovely, vintage save the date cards. 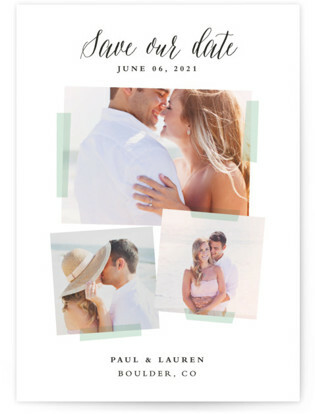 So let's celebrate the beauty of the past with these top 11 dazzling vintage save the date cards! 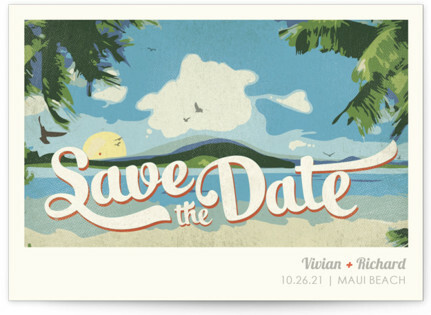 For any bride wanting to have a vintage beach themed wedding, you can't go wrong with this vintage beach-themed postcard save the date! From the old state fairs of your grandparent's era to your sweet rustic wedding reminders. 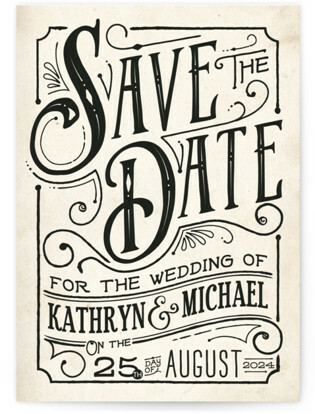 What better way to spread some old fashion joy than with this wonderful vintage save the date card! 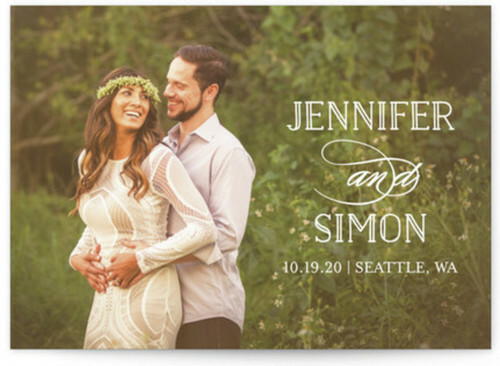 For the bride who loves the cool fall air, warm autumn leaves, pumpkin themes and everything vintage - why not use this save the date card to get your bountiful harvest of guests early! 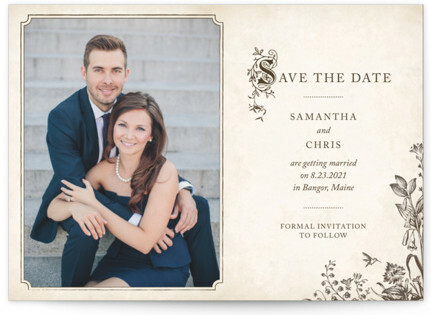 Every bride has thought of that perfect fairytale wedding more time than she is willing to admit, so why not bring back some classic storybook vibes with this unique vintage save the date card! K-I-S-S-I-N-G! 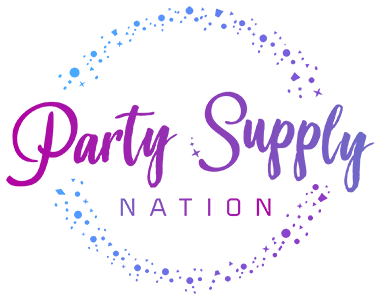 first comes love, then comes marriage – and well you know the rest! 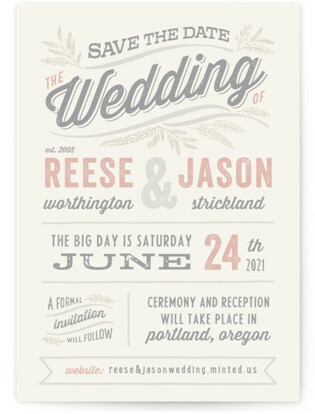 Have a fun time with reminding your guests about your future nuptials by using this cute vintage save the date card. We all have that one lovely floral vintage dress in our closet. 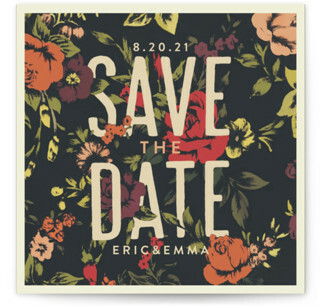 And just like that timeless fashion piece why not use this floral vintage save the date card too! 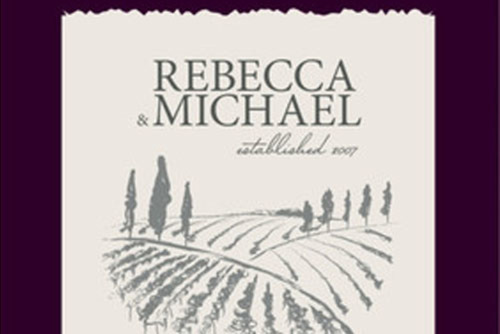 Everyone loves a fine vintage wine that has been aged to perfection just like a lovely wedding. 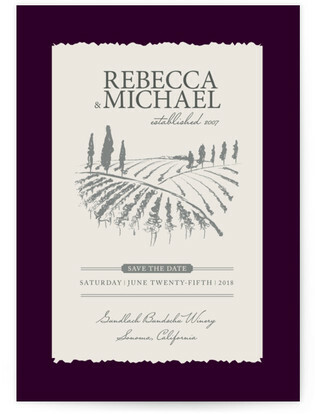 Why not give a little tease for your future vintage vineyard wedding with this sweet save the date card! Want to make a snazzy collage of vintage couples photos? 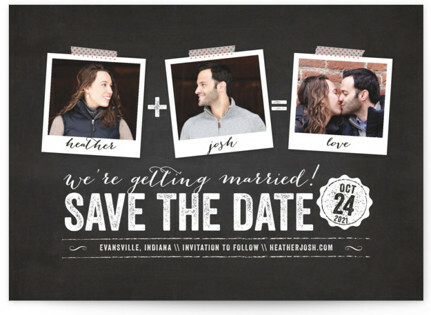 Well, then we got the perfect save the date card for you! 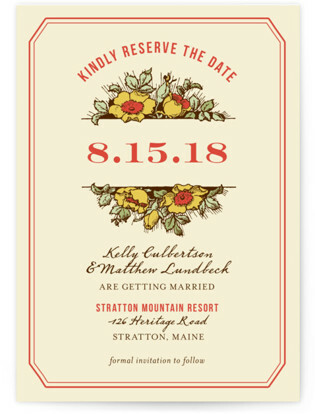 For a more floral and traditional vintage bride, we present to you the moody bloom vintage save the date card. This lovely card keeps the sweet undertone of romance with just a pinch of nostalgia! For the love of all things vintage and tattooed. 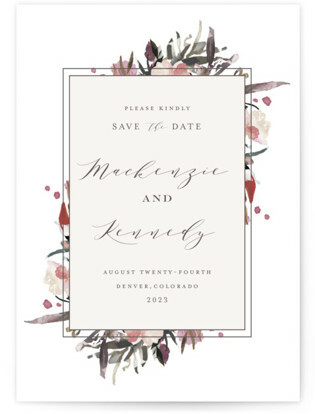 This inky, vintage save the date is sure to bring back those beautiful memories of you and your beau's first ink! For the bride's who still can't let go of the Titanic romance and want to incorporate a piece of the love boat into their special day. 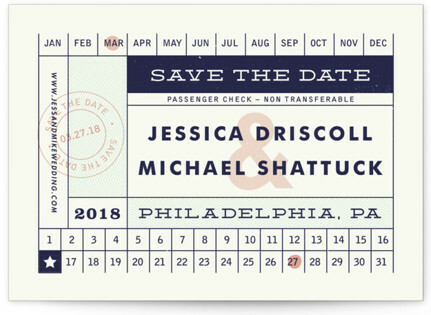 This save the date card is just perfect for you with its ticket theme!